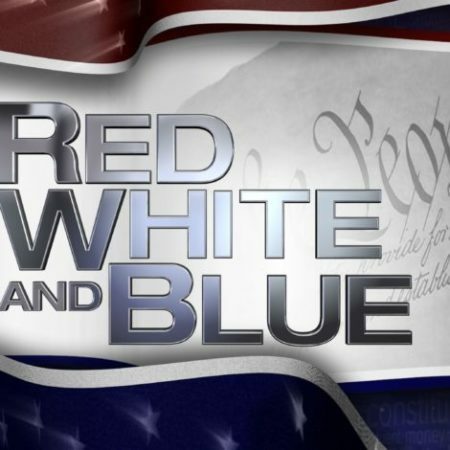 Posted on April 11, 2019 · Catch the latest episode of "Red, White and Blue." Posted on April 2, 2019 · The foundation provided $165 million in grants to help harden cities against climate change and other looming threats. 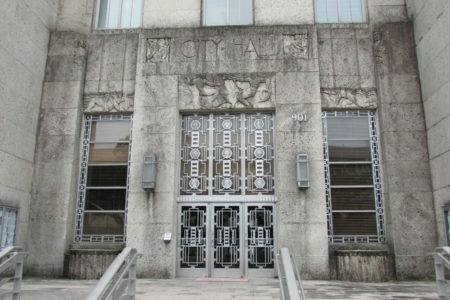 Posted on March 12, 2019 · On Tuesday's Houston Matters: Mayor Sylvester Turner answers your questions about the issues the city faces. Posted on January 16, 2019 · Neither side has made any concessions but both agreed to more meetings. 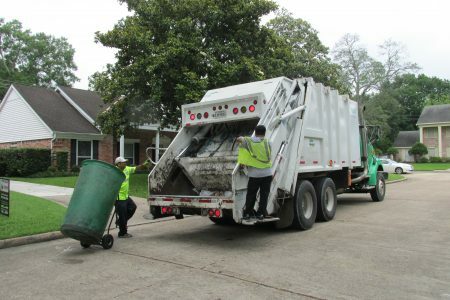 Posted on November 30, 2018 · City Council members express concern about neglecting other parks in Houston. Posted on November 30, 2018 · On Friday evening, a State District Judge granted a temporary restraining order at the request of the HPOU. The TRO blocks for now the implementation of Proposition B. Posted on November 20, 2018 · Organizers of the 40th annual Thanksgiving Super Feast say they feel treated unfairly. Posted on October 1, 2018 · The Houston Chronicle reports building inspectors ordered the halt after determining KinkySDollS lacked the permits required for demolition and construction. 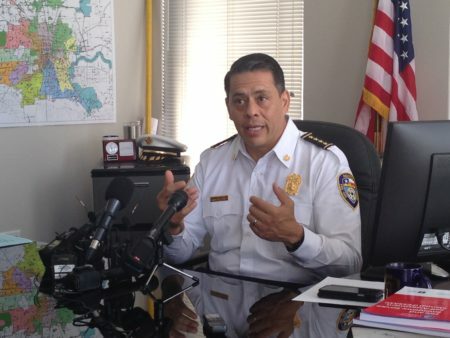 Posted on September 26, 2018 · On Wednesday's Houston Matters: We learn more about the city's hiring freeze. Then, our experts discuss the latest political stories. Plus, we learn how Houston can spur more innovation by investing in the arts. And some Houston writers have contributed to a new anthology of writing by women. Posted on September 4, 2018 · After criticism for how it has handled affordable housing, the city is trying to change how it’s doing things. How is the City Addressing Thousands of Sewage Overflows? Posted on August 16, 2018 · A nonprofit environmental group is taking the City of Houston to task over some 9,300 violations of the Clean Water Act over the last five years.